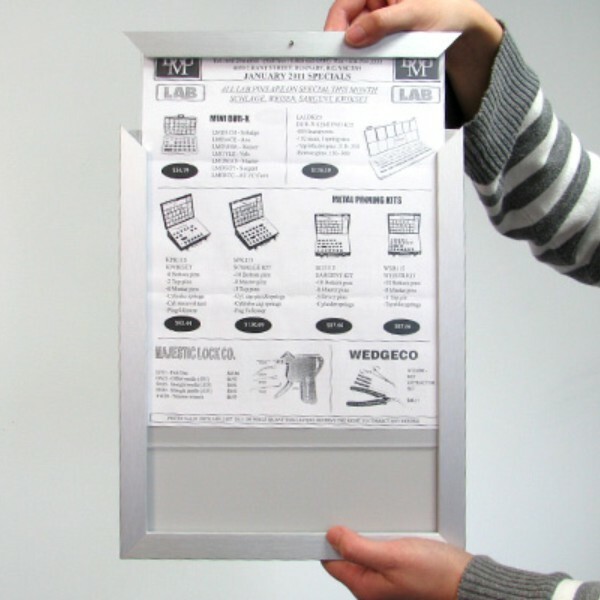 Locking notice boards are secured using a hex key (included), and the locking screw is inset into the frame. 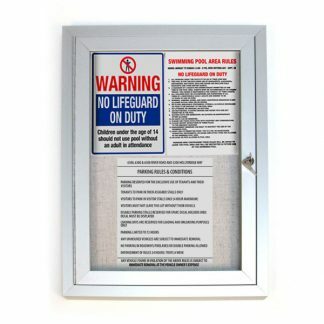 Once unlocked, the frame slides open easily so you can change your notice. 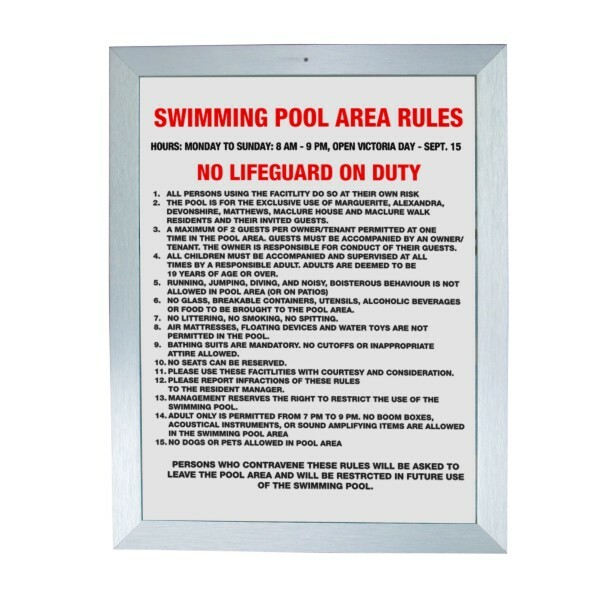 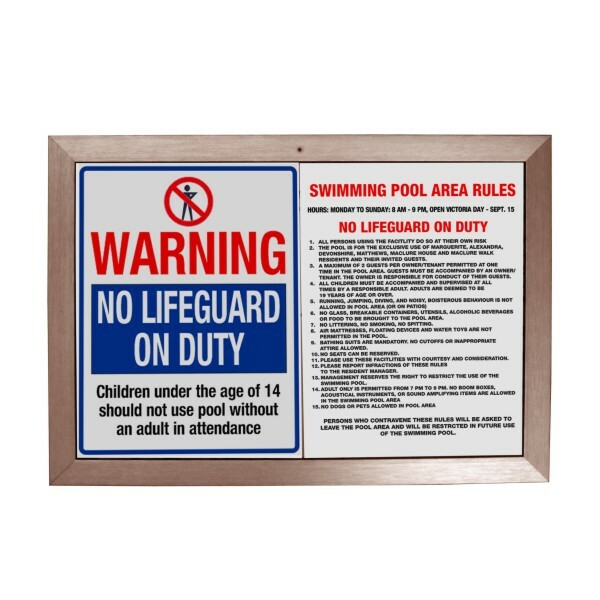 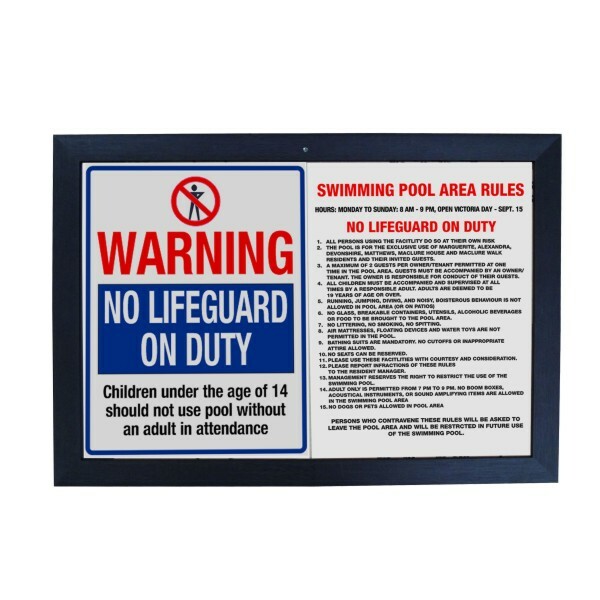 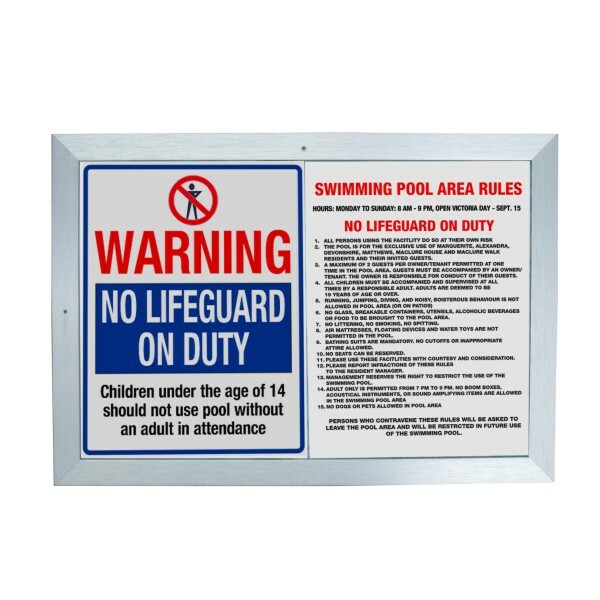 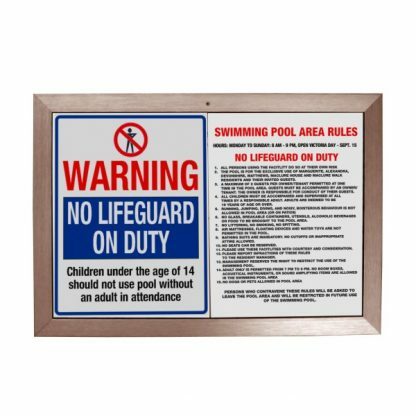 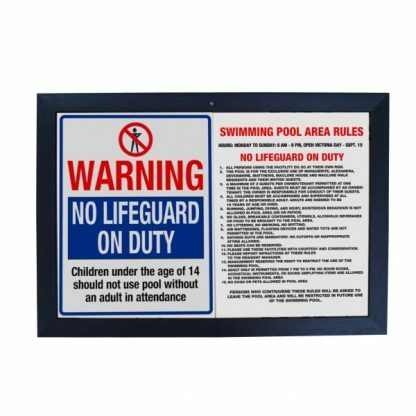 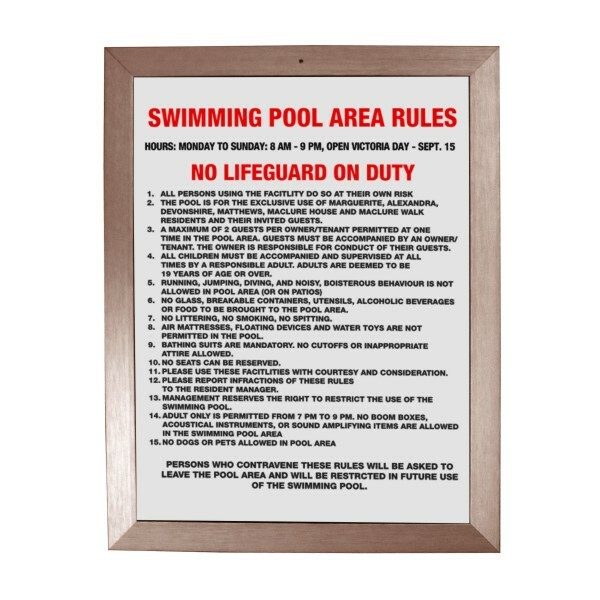 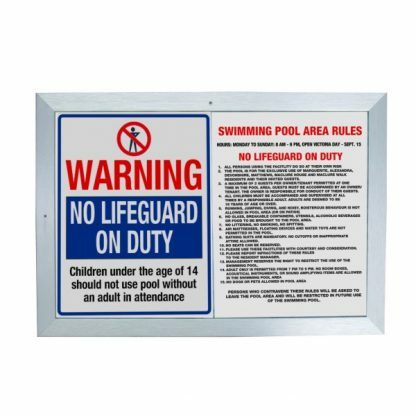 The face of the board is made from tough, glare-free, clear acrylic to protect your notices from tampering. 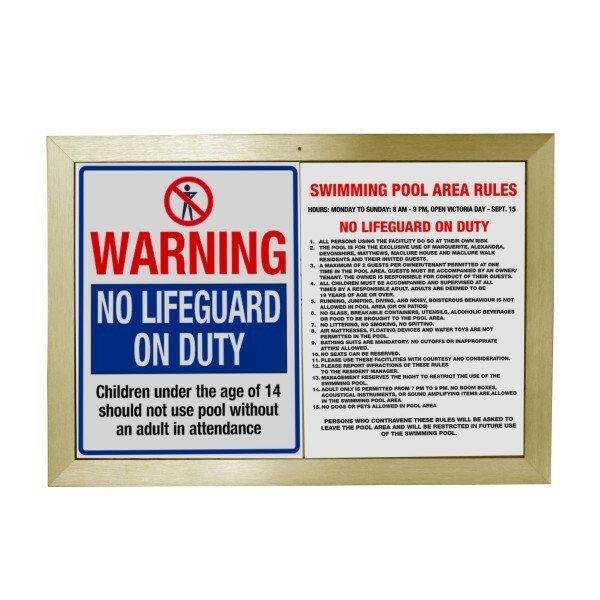 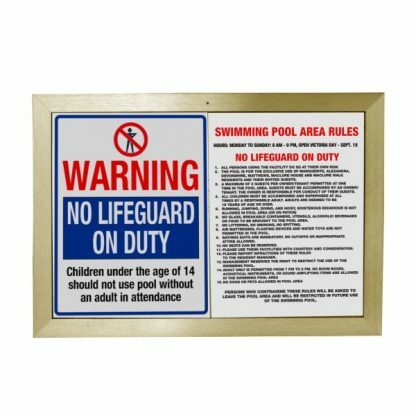 Our premium locking aluminum notice boards are available in four different frame brushed anodized finishes, silver, gold, black and bronze. 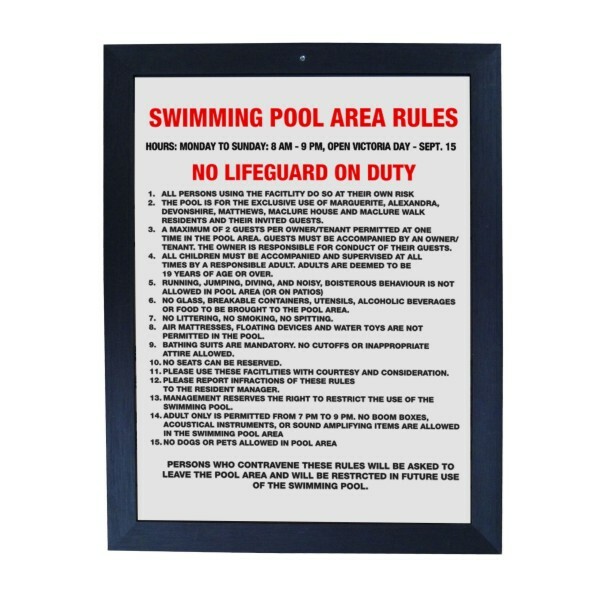 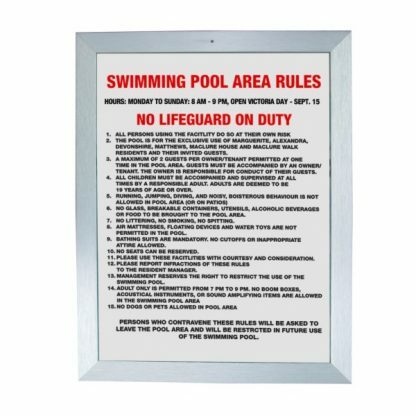 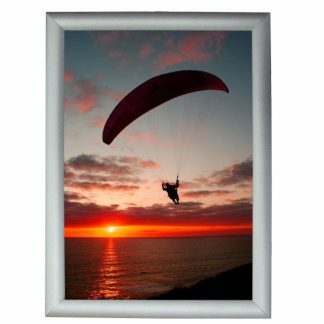 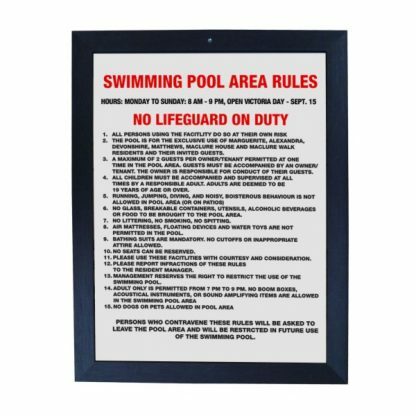 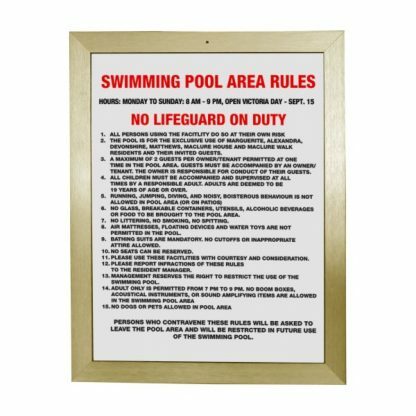 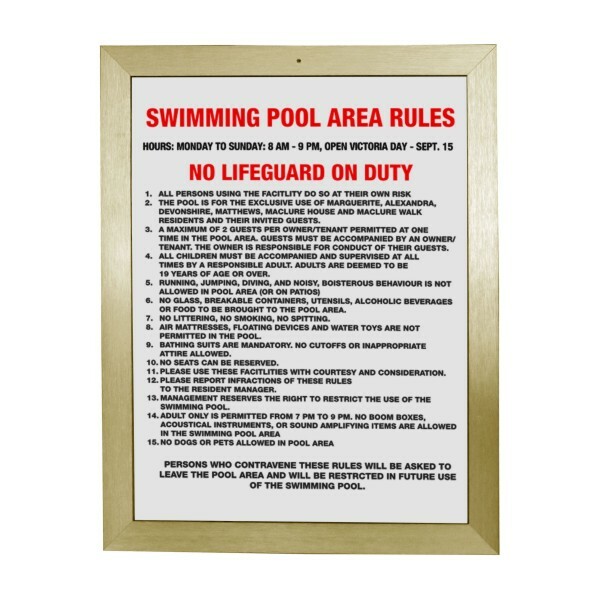 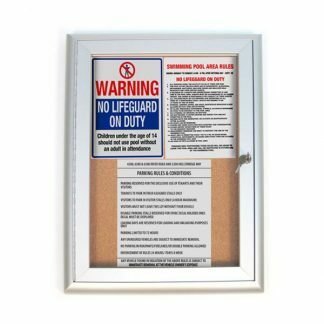 The frame is 3/4″ wide and 3/8″ thick and can be mounted using double-sided tape or tapered screws. On smooth surfaces, use double-sided tape. Apply the tape all around the perimeter of the back of the notice board and a few strips across the center. 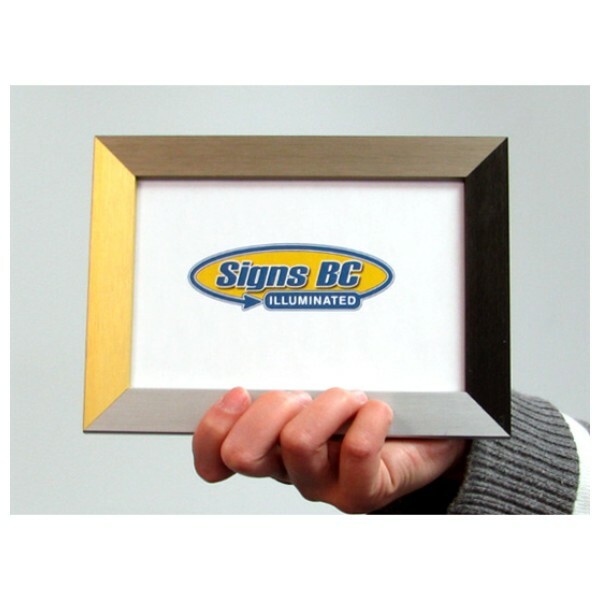 Put the board against the wall, ensure it is level, and mark the placement of the two bottom corners with a pencil. 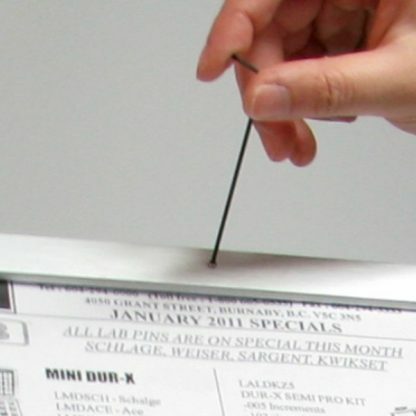 Remove the tape backing and press the board firmly in place on the wall. 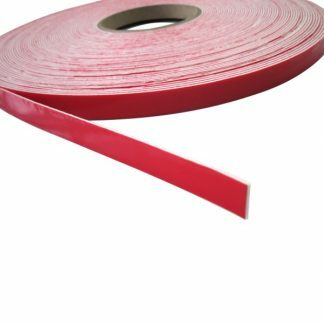 For rough surfaced walls or large notice boards, use silicone caulking or construction glue in the center of the board with double-sided tape for a more secure bond.